n his new role, Newman will oversee all of the firm’s revenue generating activities and will be charged with launching those efforts against licensing and merchandising, sponsorships and brand integrations. SpacePop music will be used in Pop Warner’s dance and cheerleading workshops, camps, games and at competitions across the US through the end f the year. 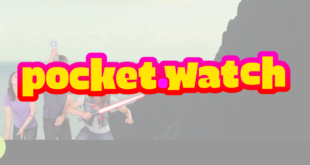 The firm has tapped U Music TV to distribute content in the UK, whilst WeKids will pick up the brand in China. The move will further expand the brand’s presence in the US and Canada throughout the year ahead. 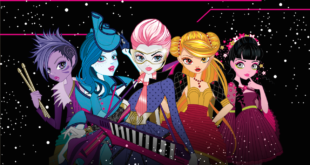 Luk Internacional will launch SpacePOP in 2017 across Spain, Portugal and Italy, plus the hit brand will be available on Amazon, Google and more. 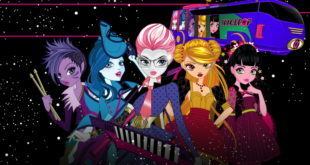 Genius Brands’ SpacePOP heads to Kabillion Girls Rule! 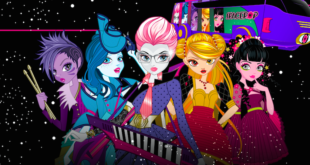 15th August 2016	Media & PR Comments Off on Genius Brands’ SpacePOP heads to Kabillion Girls Rule! 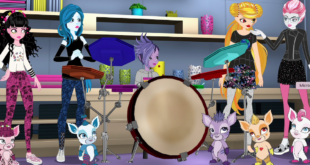 ‘This fun, short-form, music-based content is perfect for our tween audience of Kabillion Girls Rule!,’ says Kabillion’s David Di Lorenzo. 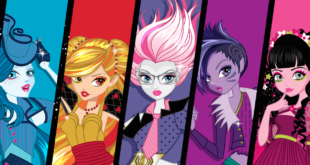 Madame Alexander Doll Company has come on board to create a line of fashion dolls and figures based on the brand’s main characters. 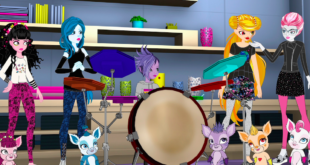 BatteryPOP and Toon Googles have signed deals for short form content from Warren Buffett’s Secret Millionaires Club, SpacePOP and Thomas Edison’s Secret Lab. 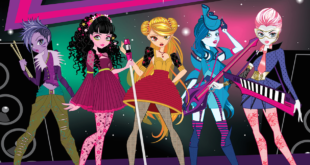 Taste Beauty, Bare Tree Media, Canal Toys and Yowie Group have all come on board to debut merchandise based on the tween girls’ brand joining a burgeoning portfolio of partners across numerous categories.